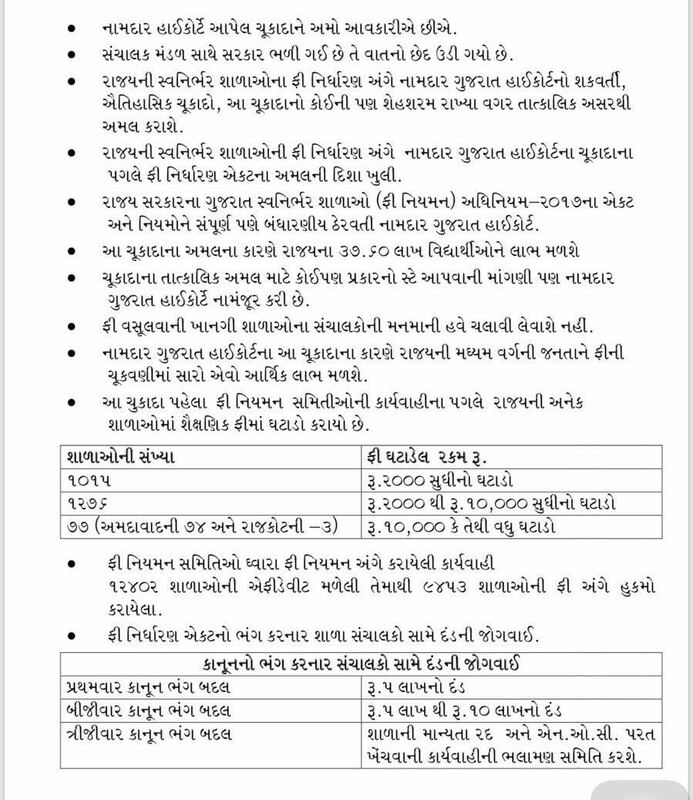 The Gujarat government today issued rules for the Act regulating the fees charged by private schools in the state through Fee Regulatory Committees. "The Gujarat Self Financed Schools (Regulation of Fees) Act, 2017," came into force this month after Gujarat Governor O P Kohli gave his assent to the said Bill on April 12. 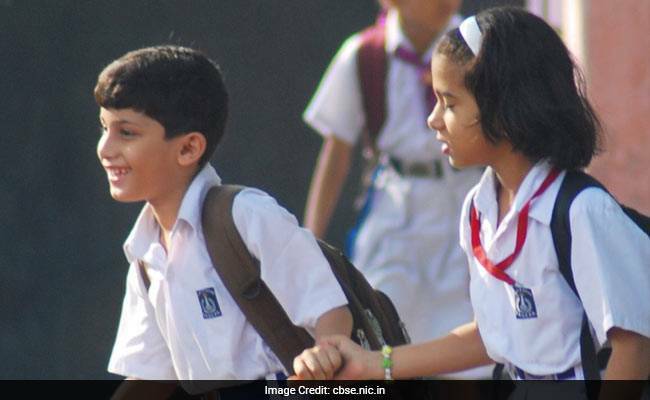 The Bill was introduced by the BJP government in the recently concluded Budget Session with an aim to control the "exorbitant fees" charged by the private schools "in absence of a clear law" regarding it. As per the rules issued today by the state education minister Bhupendrasinh Chudasama, all the private schools, who want to charge fees more than what has been prescribed in the Act, need to submit their proposal with the Fee Regulatory Committee before imposing any hike. The Act provides for the establishment of four such committees in four zones, having their headquarters at Ahmedabad, Vadodara, Surat and Rajkot. The fee structure prescribed in the Act for primary, secondary and higher secondary school is Rs. 15,000, Rs. 25,000 and Rs. 27,000 per year, respectively. As per the rules, schools need to attach audited accounts of last two years with the proposal form. If schools do not approach the committee to seek approval, the committee will take up the matter suo motu, said a government release. Upon receiving the proposal, the committee would then listen to the school management and take their statement justifying the increase beyond the cap suggested in the Act. As per the Act, orders passed by the Fee Revision Committee shall be final, the release added.